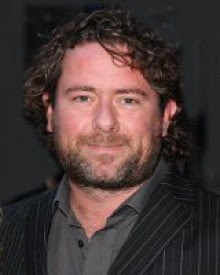 Sacha is best known for his work directing WE STILL KILL THE OLD WAY, GET LUCKY, OUTSIDE BET and BONDED BY BLOOD. 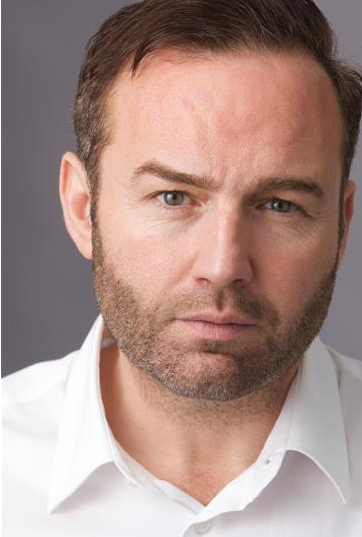 Sacha has worked with some of Britain’s biggest actors including Bob Hoskins, Phil Davis, James Cosmo, Steven Berkoff, Luke Treadaway, Neil Maskell and Jenny Agutter. He is the king of low budget commercial movies and a lovely chap to boot. He’ll be imparting his knowledge on how to crack the industry and get those all important indie film credits. Brad has found success as an actor later in life having started acting only a few years ago at 40, after a career in business, he spent two years performing stand-up comedy and perfected his craft acting in over 20 short films. Brad has quickly built an impressive profile starting with a role in the breakthrough Bafta winning film THE RISE acting alongside Timothy Spall after which he starred in the urban action flick MONTANA alongside Lars Mikkelsen. Last year Brad played his first lead role in crime thriller NORTHVSOUTH and he currently has comedy caper GOLDEN YEARS out in cinemas. Brad’s career to date proves that its never too late for your career to take off! Our events wouldn’t be complete unless we were at our favourite venue Gerry’s Club, so sign up here for your £5 ticket.